According to Autocar, McLaren's 720S is a hit in terms of sales. Many buyers are said to have to wait until next year to take delivery. Since the supercar started going on sale less than half a year ago, over 1,500 orders have been placed. Despite deliveries starting in June, many would-be owners are still forced to to wait till 2018 to take delivery. 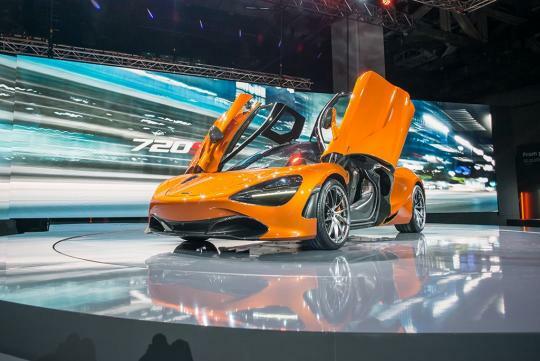 Surprisingly, a handful of buyers are so eager to get their hands on the 720S that they’ve placed orders for two cars, one to be delivered as soon as possible and the second to be personalised through McLaren Special Operations.